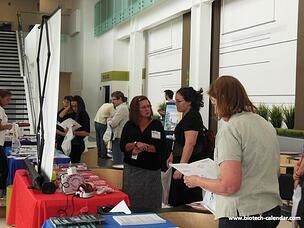 Researchers from the 2014 BioResearch Product Faire™ Event in Reno discover new lab supplies. 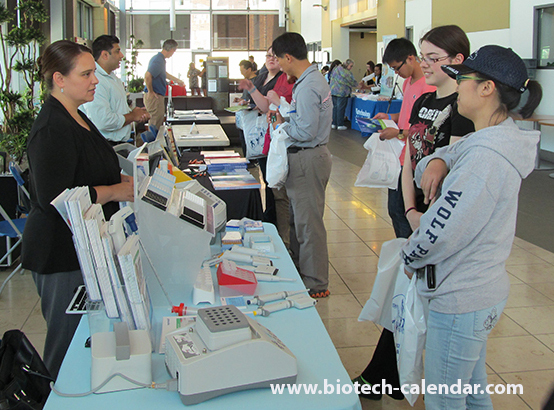 This BioResearch Product Faire™ at UNR provides a great opportunity to meet face-to-face with different lab suppliers, all in one place, to see the latest in lab supplies. Everyone associated with the lab - including lab managers, PI's, researchers, grad students, post-docs, purchasing agents, professors, and other lab staff - are invited to drop by the event anytime between 11:00 a.m. and 1:30 p.m. Enjoy a complimentary lunch of pizza and lemonade. 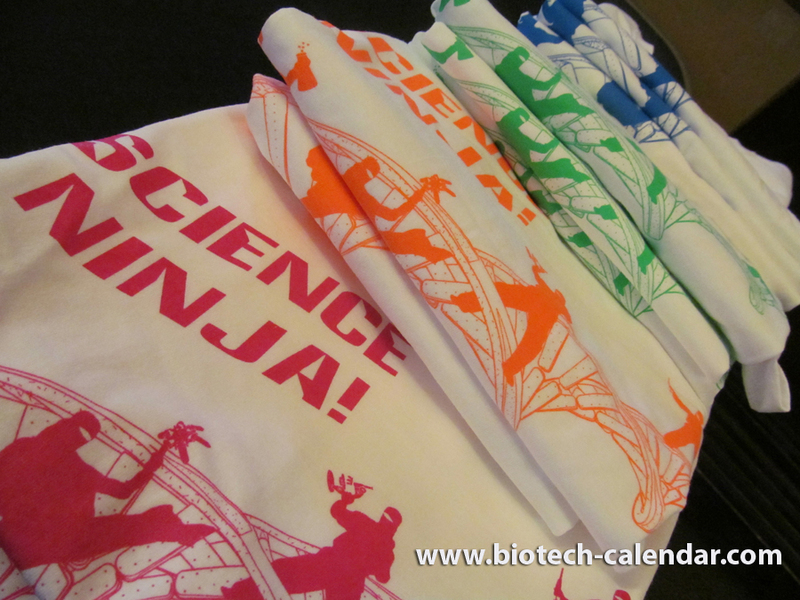 Collect a #ScienceNinja t-shirt by being one of the first researchers to arrive at the event. Get entered into a drawing to win a Kindle Fire. Network with researchers from different disciplines and departments at UNR to learn about the research being performed in different science fields. To learn more about attending this upcoming event on April 30, 2015 from 11:00 a.m. - 1:30 p.m., visit the link below. You can also pre-register in this link to save yourself time at the door. Lab suppliers interested in marketing products to Reno area researchers, please visit this link to learn more about the April 30th event .